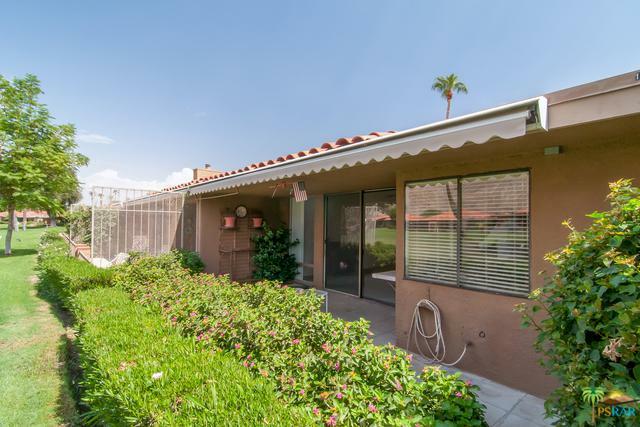 Located on Palma Drive, one of the most popular streets in the community, within easy walking distance from the clubhouse, this Barcelona Model is ready for your personal stamp. 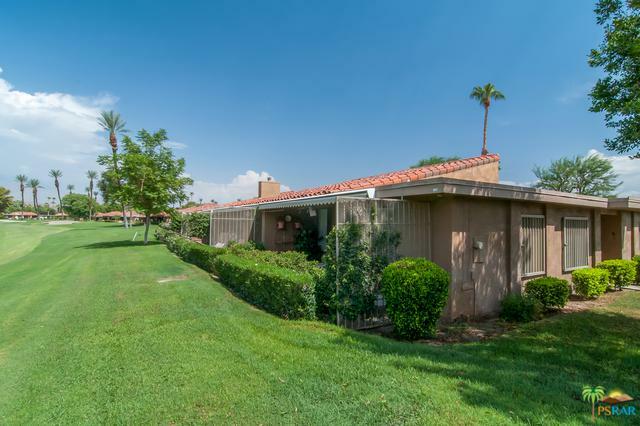 Great location with beautiful South View (with new electric awning) on golf course with Santa Rosa range in the distance. 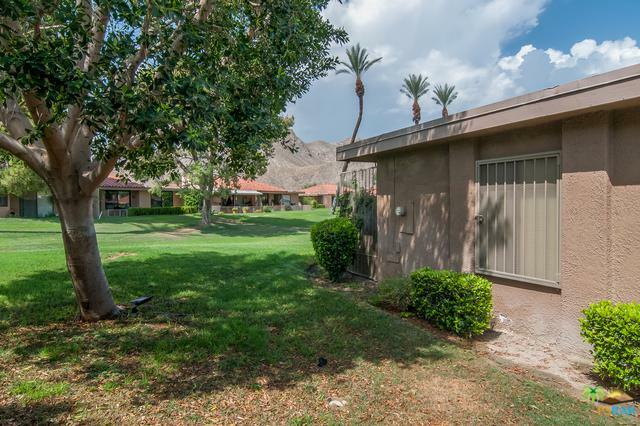 Come see why Sunrise Country Club is the best value in the desert. 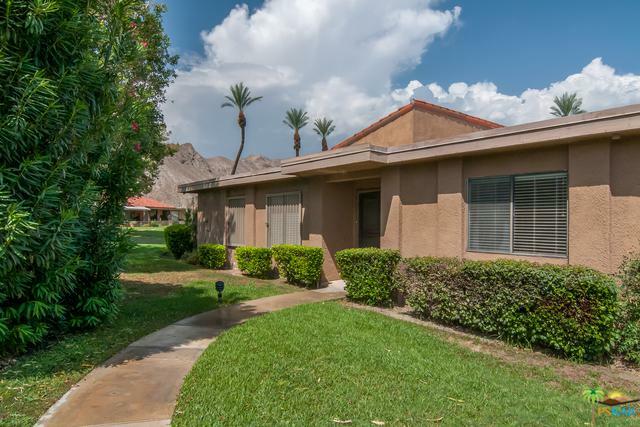 Centrally located in the desert with a back gate opening onto Bob Hope Drive, providing easy access to the deserts shopping and restaurants.